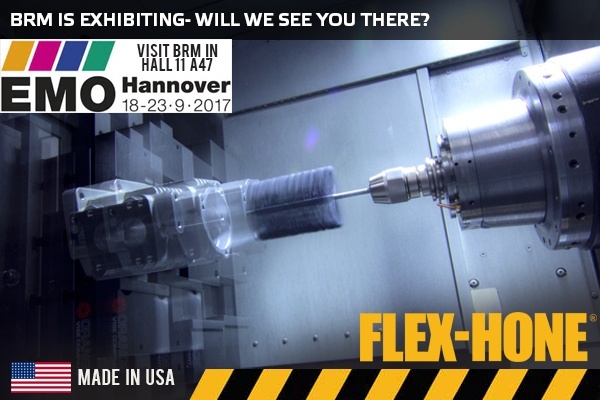 Brush Research Manufacturing (BRM), maker of Flex-Hone® tools and a full line of industrial brushes, will exhibit at EMO Hannover 2017, the world’s premiere tradeshow for metalworking. From September 18 to 23, BRM will showcase technologies for surface finishing and deburring in Booth #A47, Hall 011 at the Hannover Exhibition Grounds in Hannover, Germany. 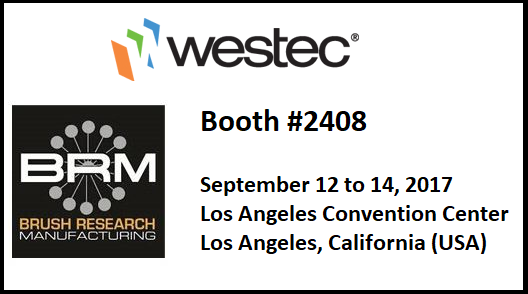 Mike Miller (Vice President of Global Sales), Heather Jones (Executive Vice President), and Jonathan Borden (Director of Sales) will meet with EMO attendees and explain how BRM helps solve metal finishing challenges. Visitors to the BRM booth are invited to schedule an appointment, receive a complimentary day pass, and learn about Flex-Hone® tools, NamPower brushes, and BRM’s other metal finishing products. 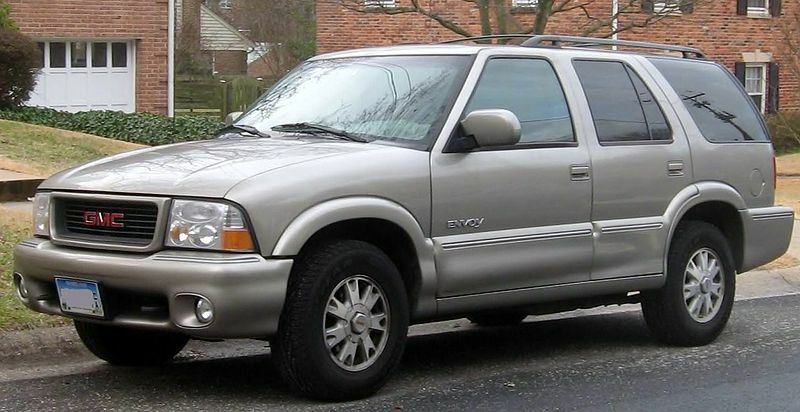 When the engine in an old sports utility vehicle (SUV) started knocking, the owner answered with an engine teardown. The source of the knock, some worn-out bearings between the connecting rods and the crankshaft, could be fixed. The project needed new parts, the right tools, and some automotive know-how. The SUV’s owner, a former auto mechanic, bought a remanufactured crankshaft from a local auto parts store. The crankshaft came with journal bearings, but required removing the cylinder heads and pistons. So the owner of the 1999 GMC Jimmy bought some new piston rings and engine gaskets, too. 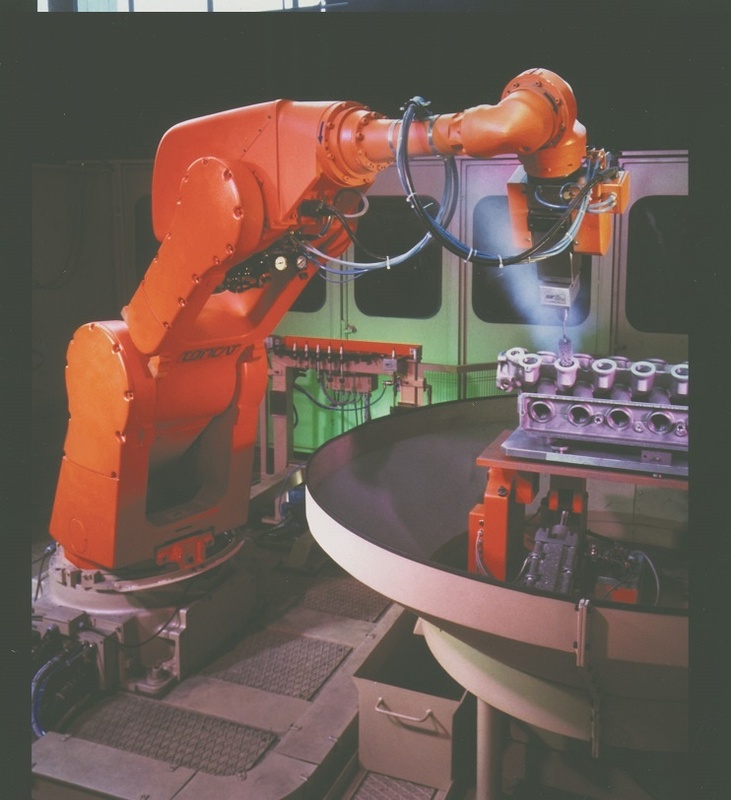 To hone the engine’s cylinders, the mechanic used the BRM Flex-Hone® tool. Engine rebuilds are easier when you have the right tools for the job. 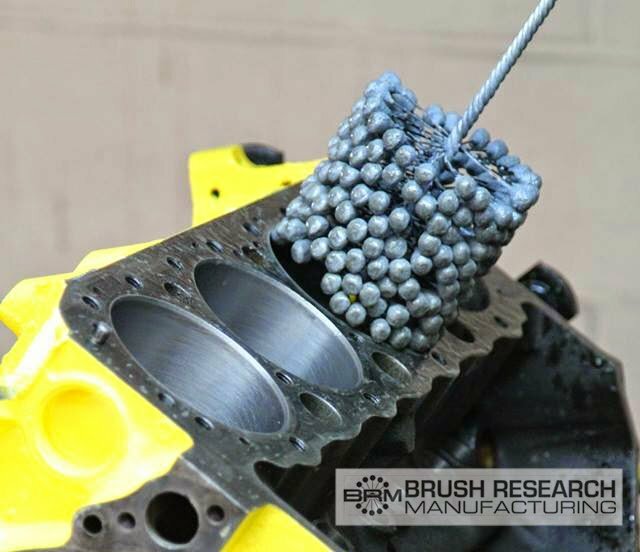 Brush Research Manufacturing (BRM), a full-line supplier of flexible engine hones and automotive brushes, has the tools and accessories that mechanics need for surface preparation, surface finishing, cleaning, deburring, and cylinder deglazing. For nearly 60 years, BRM has supplied engine mechanics with high-quality products that are dependable, affordable, and easy-to-use. Let’s take a look at some of the automotive tools and accessories you’ll find in BRM’s product catalog, and that you can order on-line any time. Which Small-Diameter Flex-Hone® Do You Need? Small-diameter Flex-Hone® tools are a great choice for imparting a smooth, oil-retaining surface finish to the walls of smaller-diameter cylinders. 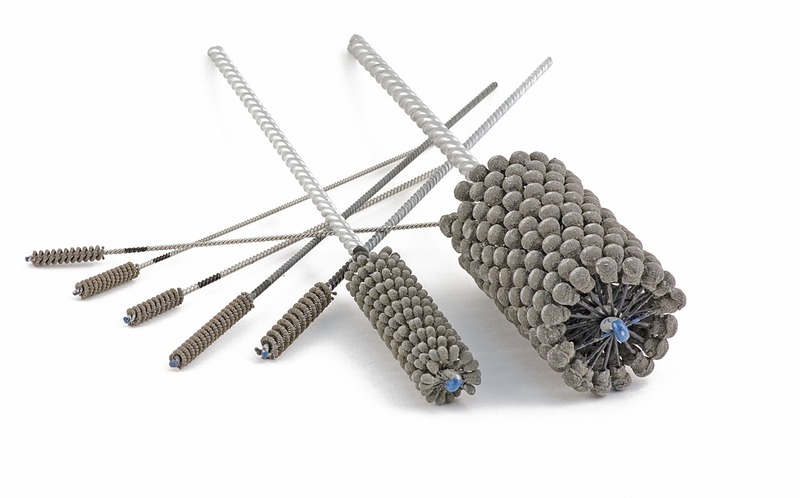 These miniature metalworking tools from Brush Research Manufacturing (BRM) can also remove burrs from cross-drilled holes. Flexible honing requires no special training or instruction, but which small-diameter Flex-Hone® tool do you need? Bore size is important, of course, but you’ll also need to consider the workpiece base material and the amount of work to perform. Brake rotors that lack a smooth, non-directional finish tend to wear out more quickly. Surface irregularities that produce harmonic vibrations cause brake squeaking and squealing, too. In automotive transmissions, flywheels with irregular surfaces also produce excessive noise and wear. 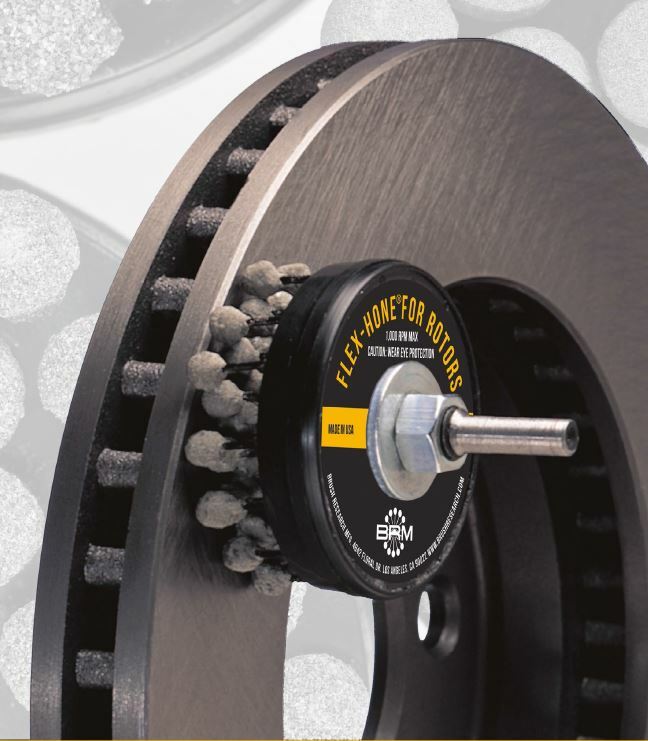 To improve the surface finish of brake rotors, flywheels, and automotive clutch plates, mechanics and manufacturers use Flex-Hone® tools from Brush Research Manufacturing (BRM). The Flex-Hone® for Rotors imparts a smooth, non-directional finish and is ideal for both new and used rotors. This flexible honing tool doesn’t require special training, but there are three keys to surface finishing success. 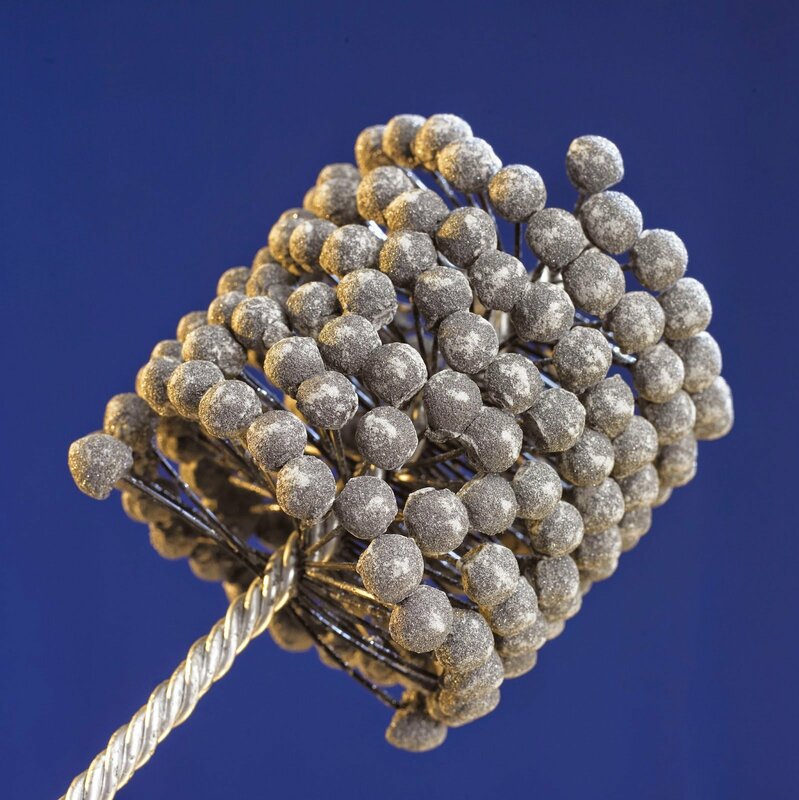 Flex-Hone® tools remove burrs, deglaze bores, and improve cylinder surface finish. 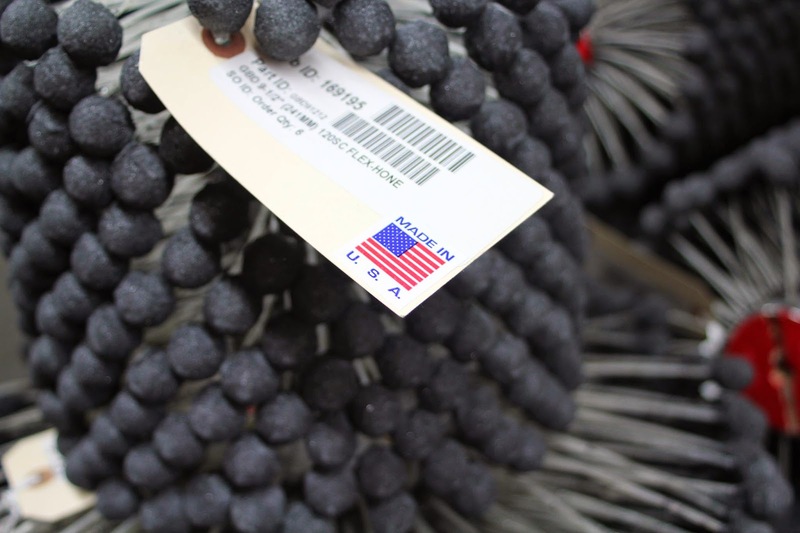 Made in the USA by Brush Research Manufacturing (BRM), these flexible cylinder hones enable manufacturers, machinists, metalworkers, and maintenance personnel to solve surface finishing and deburring challenges. Importantly, Flex-Hone® tools also support the bottom line. BRM ball hones offer a range of benefits, but can Flex-Hone® technology really save you time and money? Through asset protection, increased productivity, and value-added manufacturing, you can reap the rewards of flexible cylinder honing.